It's a reliable, gentle, sterile piercing device and so much more. 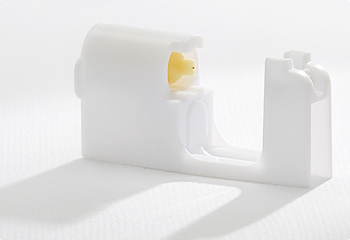 Our system safely & quickly pierces ears in 3 EASY STEPS using a gentle, hand-pressured instrument and sterile, pre-sealed, hypoallergenic piercing earrings. 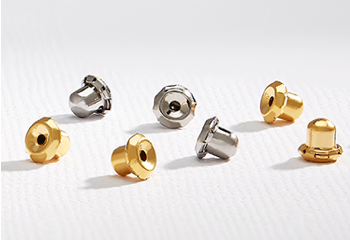 Our pre-sterilized earring capsules ensure the safest ear piercing possible by preventing the piercing earring and Safety Back™ from being exposed to possible contaminants prior to piercing. Our exclusive Safety Back™ shields the sharp piercing tip and prevents the earring back from being squeezed too tight. This provides ample space and airflow while the piercing heals. With Inverness, ear piercing really is as easy as 1, 2, 3. See our safe & gentle process in this short video. 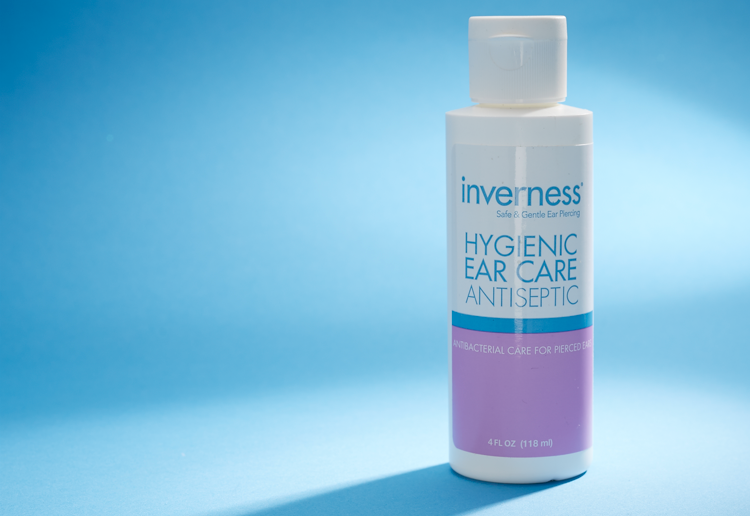 At Inverness, our care doesn’t stop once your ears are pierced. Our Antiseptic Aftercare Solution is specially formulated to help soothe & heal your newly pierced ears without the drying or chapping that can come from using rubbing alcohol or hydrogen peroxide.